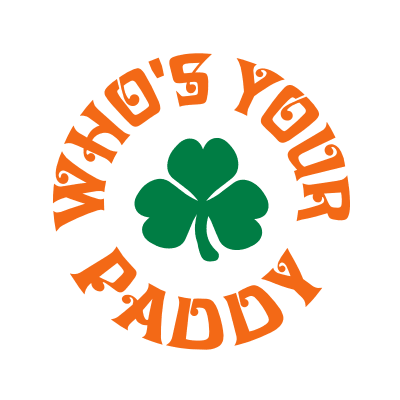 St. Patrick's Day Shirts: Get Your Irish On! 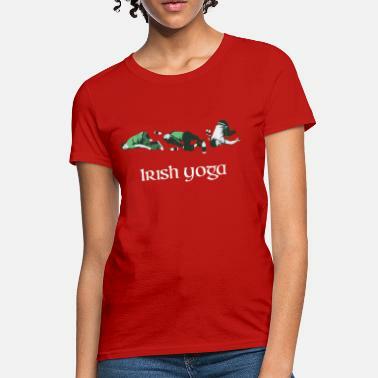 A cool green St. Patrick´s Day t-shirt so you don´t get pinched! 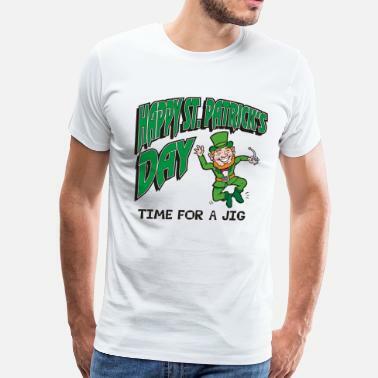 Whether you’re watching a St. Patty´s Day parade in Chicago, Boston or any other city, or just celebrating at your local “Shamrock” Irish pub, what you really need are funny Saint Patrick’s Day shirts to stand out in the crowd. Well, lucky you! 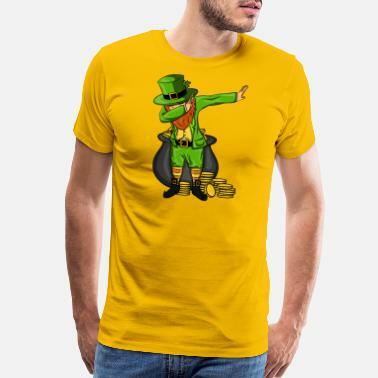 It seems like you may have found your pot of gold thanks to Spreadshirt’s wide range of amazing St. Patrick’s Day T-shirts & funny Irish designs. If you want to show off your “lucky charms”, your love for beer or your Irish roots, we’ve got you covered! 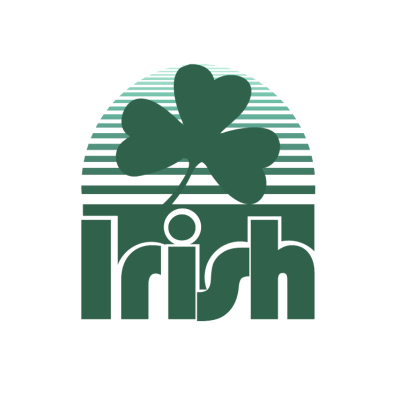 Spreadshirt has a great selection of unique and classic t-shirts for men and women such as: “Kiss Me I’m Irish” and magical four-leaf clover styles. 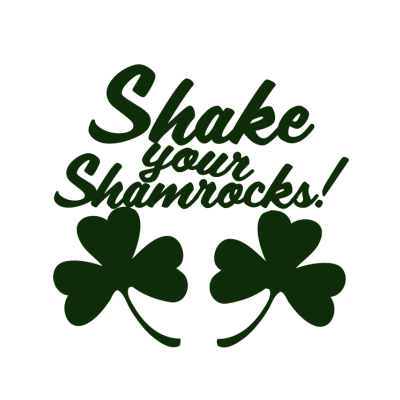 If you think the weather will be too chilly for St. Patty’s Day shirts or tank tops, you can put your favorite St. Patrick’s Day illustrations on hoodies, knit caps or long sleeves, as well. We carry plus sizes too! So now there is nothing standing between you and taking part in the St Patrick’s Day shenanigans this March 17th! 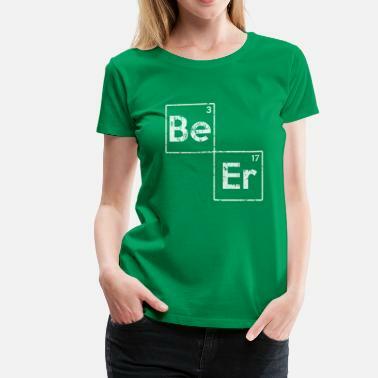 St. Patrick’s Day Shirts for everyone! 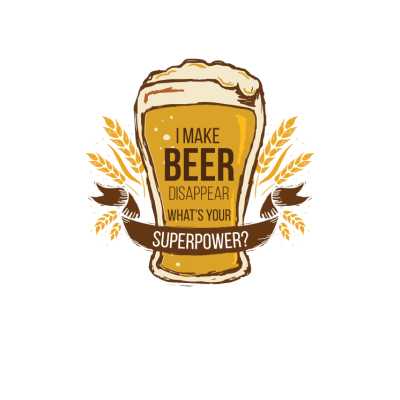 Spreadshirt can easily provide funny St. Patrick’s Day shirts for your entire family on this special holiday. A unique Irish themed top for grandma, a vintage St. Patrick’s Day shirt for grandpa, and so on. 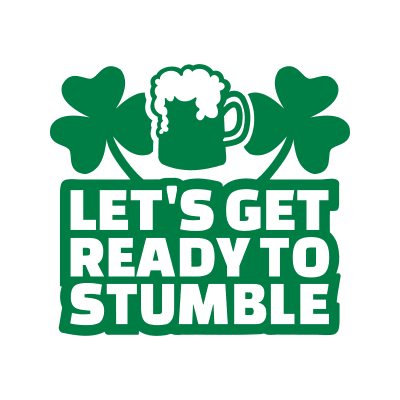 Our cute tees with Saint Patrick’s Day graphics are perfect for boys, girls and toddlers, and they are completely washable, so you don’t have to worry about your kid’s messy spills. Purchase cool threads for the whole clan right here! 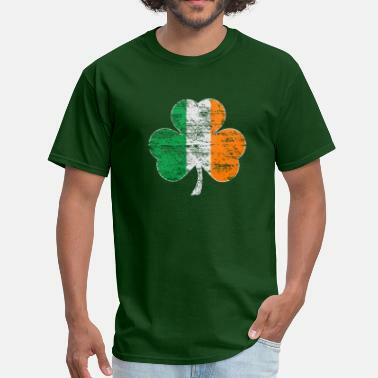 Start a fun Celtic clothing tradition and create lifelong St. Patty’s Day memories thanks to Spreadshirt’s St. Patrick’s Day shirts.